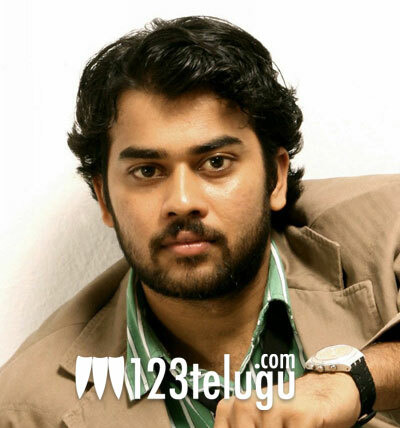 Chaitanya Krishna, who’ll soon be seen in Vennela 1.5, has signed a new film titled Kaalicharan. The film will be directed by Pravin Sri, who had earlier made Gaayam-2 with Jagapathi Babu. In the past, Chaitanya Krishna had played lead roles in Sneha Geetham, Adhi Nuvve and Ninnu Kalisaka, apart from a cameo in Nandini Reddy’s Ala Modalaiandi. Talking to a national daily, Pravin Sri revealed, “For this film, I wanted someone who has no onscreen image, who is new to action and who has never hit anyone in his life.” Apparently, Pravin Sri was quite impressed with Chaitanya Krishna’s action when he saw few of Chaitanya’s short films and revealed that it’ll be a good commercial film. “Most part of the film will be shot in Chattisgarh,” Pravin Sri said. More details about this film will be announced soon.